Today we officially announce that i-House has invested in Bitsdaq exchange, a digital currency exchange which is partnered with Bittrex. Launching Bitsdaq exchange will help provide better services for i-House. It will allow global cooperation with digital currency projects to provide safe and convenient digital asset trading services to more users around the world for expanding the scope of asset selection. 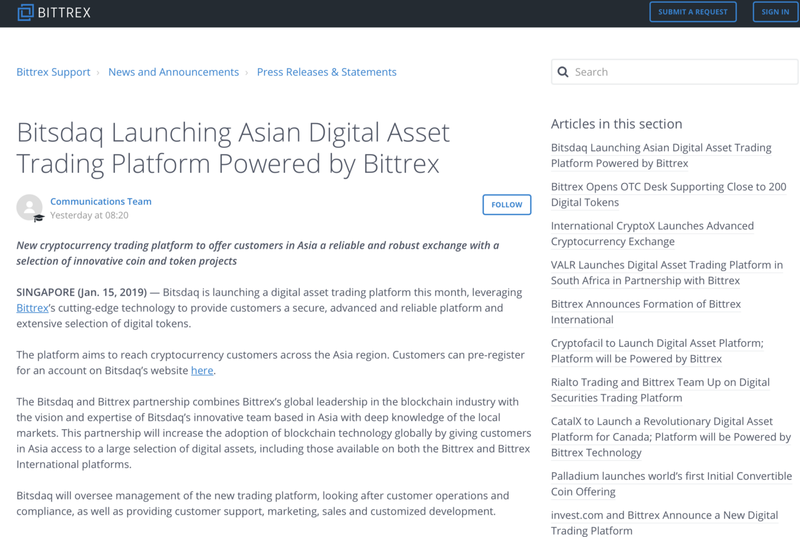 In addition, Bittrex supports Bitsdaq’s technology by allowing access to all cryptocurrencies that are on Bittrex and their international platforms to share resources to Asian users with a wider range of digital assets. 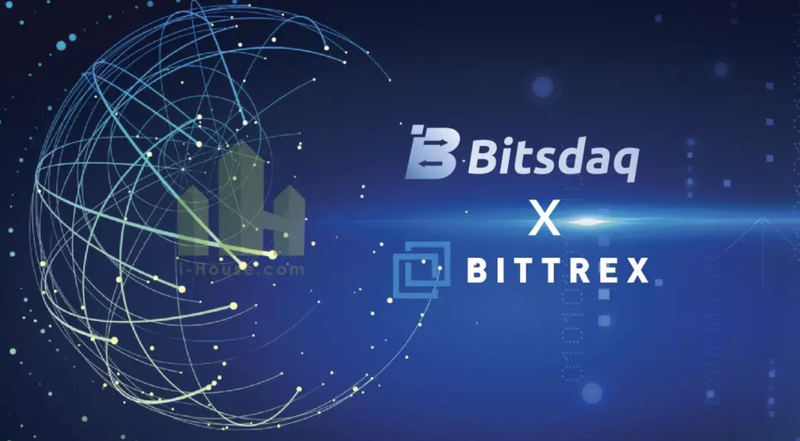 The cooperation between Bitsdaq and i-House will attract project partners around the world, and bring to attention i-House’s own advantages and services of being the currency transaction of choice for the STO real estate sector. 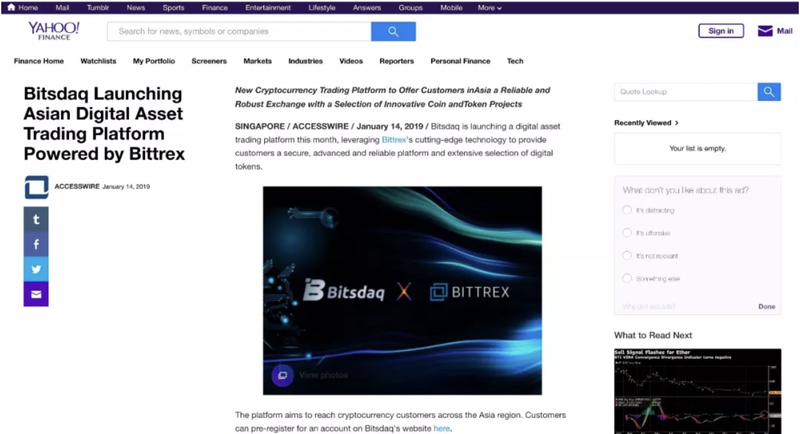 Bitsdaq is a secure, reliable and advanced digital asset platform operating in Pan Asia and built on Bittrex’s cutting edge trading technology. The company provides opportunities and solutions for customers who want access to a wider selection of digital assets on a secure and reliable platform. The new platform will undergo a multi-week evaluation period to ensure it works smoothly for international customers after landed. For information regarding the token listing process visit www.bitsdaq.com. 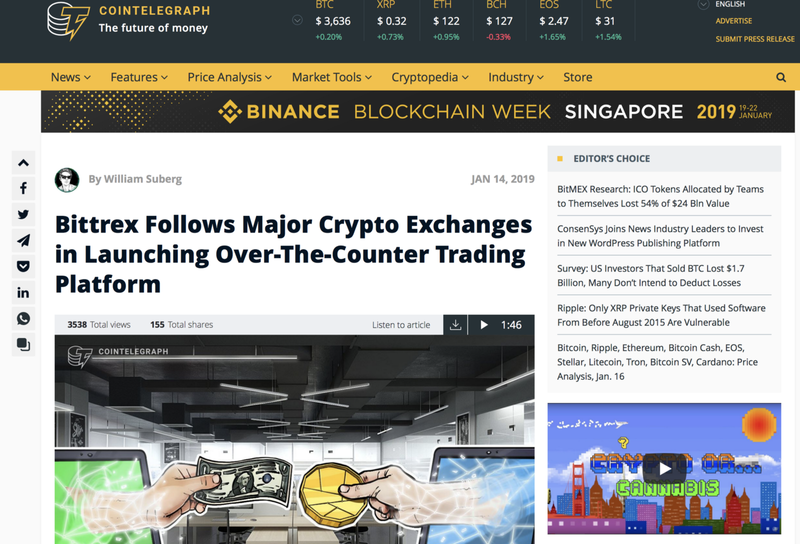 Founded in 2014 by three cybersecurity engineers, Bittrex is a U.S.-based digital asset trading platform, providing real-time trade execution, dependable digital wallets and industry-leading security practices. Their mission is to help advance the blockchain industry by fostering innovation, incubating new and emerging technology, and driving transformative change. Bittrex, Inc. is not a regulated exchange under U.S. securities laws. Learn more at www.Bittrex.com.